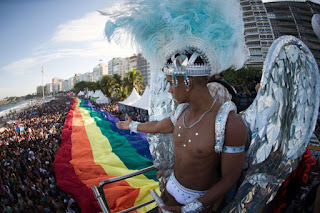 More than half a million people took part in Rio Pride last weekend at the Brazilian beach of Copacabana, in Rio de Janeiro. 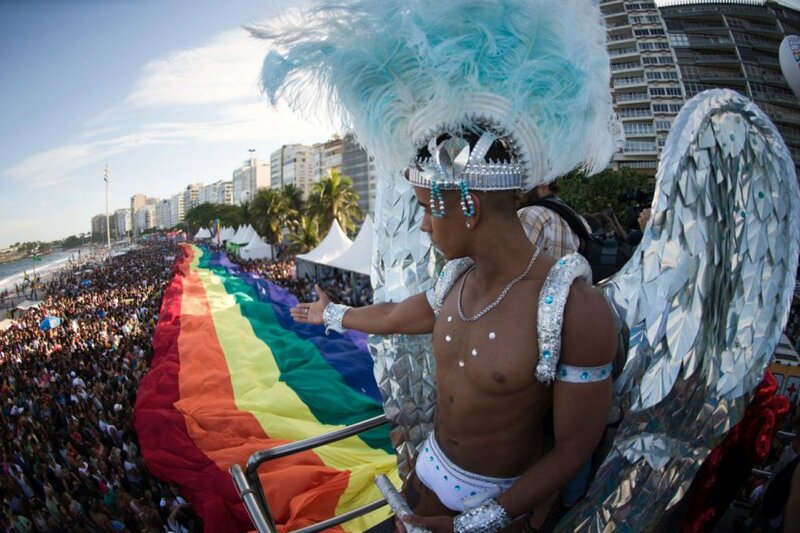 At the height of Brazil’s summer, 600,000 people came together at the Copacabana Beach to celebrate the 21st Rio Pride Parade under the motto of "I am my Gender Identity". 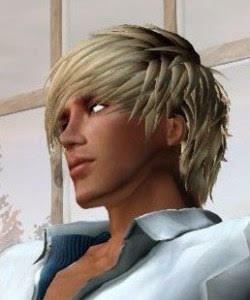 Attendees carried a coffin and wreaths to represent and remember the victims of homophobia, this year alone, at least 300 people were killed in Brazil because of their sexuality or gender identity. 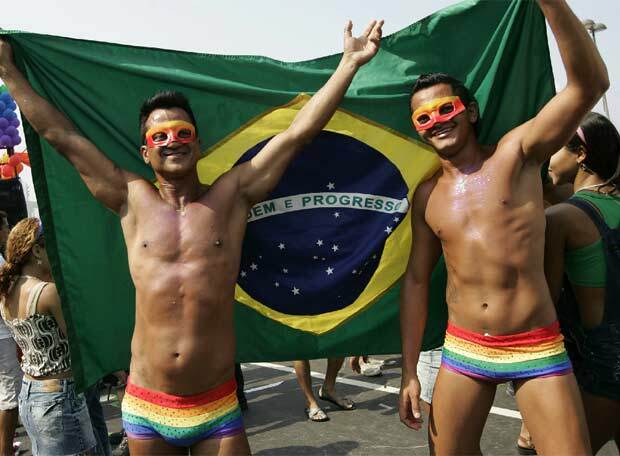 In any case, Rio Pride is the largest and wildest beach party in Brazil and South America. @coupleofmen liked this post, thanks guys!